Sorry for having such good quality photos! These are available in only winkeyless/tenkeyless. It comes with a L9 6.25u/7u ABS Spacebar. $150+shipping / set. I only have a limited amount, so please pm me if you're interested! Hey sherry were these done by imsto? 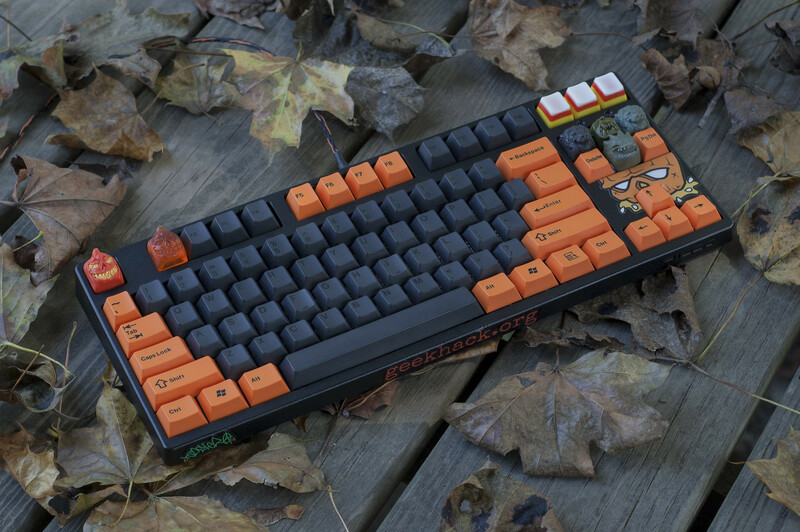 I believe that BSP is the current cherry dyesub as GMK is current cherry doubleshot. My question is, the shifts are bananas as in curved like crazy?? No, these are original by BSP. It works! It can just be annoying depending how much of a perfectionist you are. Tempting, but I have to pass. Awesome to see more BSP around, will we see more in the future sherry? I've heard that BSP are pretty nice, but the legends look slightly blurry in the images. can anyone comment on how the dyesubs compare to OG cherry legends? 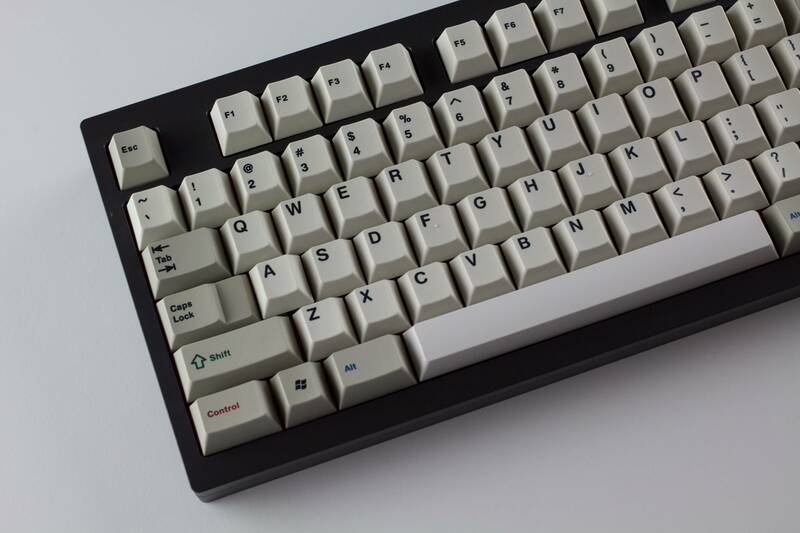 Highly interest in this classic set but how couldn't it be completed with PBT 6.25u/7u spacebar? Damn they still haven't addressed those shifts? Are these old stock that you've had for a while? 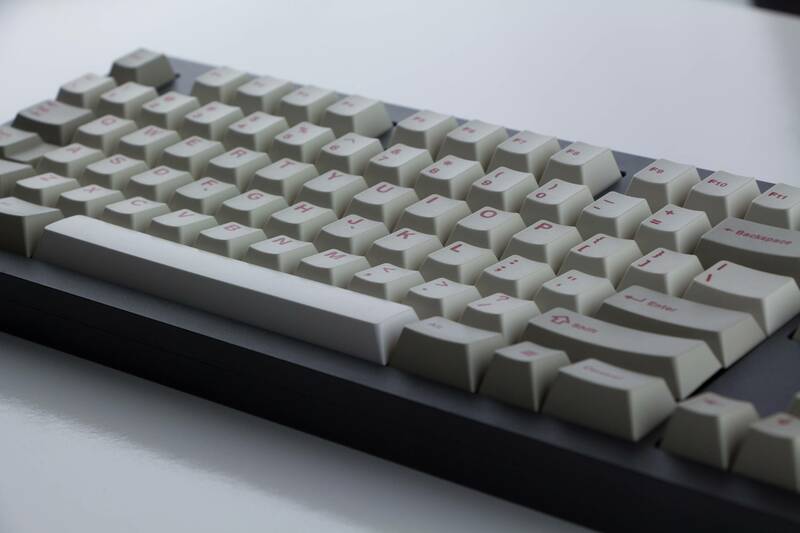 Used to be common due to PBT warping issues, I assume either it costs more or BSP doesn't do it regularly. Or tgese are old sets. Yes sir, they are older stock. I don't think the issue has even been addressed. There's no such thing as original PBT Spacebar. They are only available through Gateron. @Sherryton Could you upload a picture of all the keys? I want to see how it could support the weird layouts I have. Thanks. Btw what is wrong with the Shift. Is it too curved? Sherry, is the Green on the blue side? I remember old pics of BSP dye subs, and the Green legends looked slightly teal. I couldn't tell if it was because of color accuracy issues on photographs or if that's actually how the legend color is in person. BSP legends should be quite good. Those photos don't have much in focus, especially the black legend one, hence the blurry appearance.